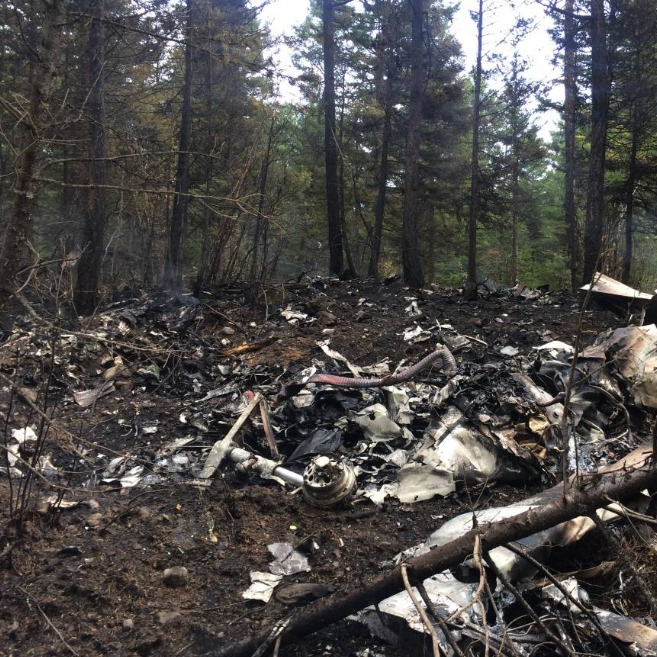 The crash that killed former Alberta premier Jim Prentice and three others in 2016 was mostly likely caused by a disoriented pilot the Transportation Safety Board concluded in its report on the incident. Investigators could not conclude the exact cause of the crash because the plane, which was built in 1974 (a Cessna Citation jet), was not equipped with a cockpit voice recorder or a flight data recorder, the TSB said. Neither is a requirement for that type of aircraft at this time.